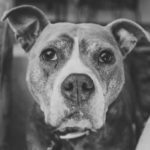 Probiotics For Dogs Or Prebiotics for Dogs: What’s the difference, what should I be using? If you’re anything like us you might get confused between probiotics and prebiotics. Want to learn what’s the difference and more importantly, which one is best for your four-legged friend? Then you’ve come to the right place. • Dietary fibre and similar that acts as a ‘fertilizer’ to encourage the growth of good bacteria. • Introduced good ‘live’ bacteria. Which can grow in your dog’s gut provided conditions are suitable. • Will continuously aid and improve your dog’s immune functions. • Can assist and aid digestion process and assist immune functions. • No special storage required. • Need to be stored accordingly. Probiotics are everywhere, you’ve probably already stumbled across them a couple of times today, whether it was the yogurt in your fridge, the pickle on your burger or even the Kombucha you downed with lunch. Probiotics are live cultures and bacteria that are knocking around in a number of foods already and are added to your diet to help your digestive system (or gut). But, here’s the kicker… Probiotics are introduced bacteria (good for you and there is some evidence to suggest that it can be good for the canine gut too) but…. Probiotics are live cultures, they need to be kept at the right temperatures, consumed within the right amount of time and often don’t survive the acidity of stomachs and the harshness of the small intestine. If they do survive those gruelling rigours they then have to compete with millions of other bacteria already living in the gut in order to flourish. The above is true for humans and dogs, but aside from a common mammalian ancestor a dog gut and a human gut are very different beasts. You don’t evolve from as an opportunistic scavenger without having some pretty severe ‘kill the nasty’ digestive capabilities. The point? 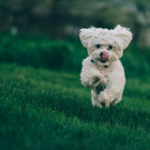 Well, if you’re giving Fido an extra dollop of probiotics in the hope that they’ll start flourishing good gut bacteria, you probably should be leaning towards prebiotics… which brings us to yep, you guessed it prebiotics. Prebiotics are something different entirely. Primarily from food-stuffs they assist and encourage the already existing ‘good’ gut bacteria to flourish and that’s a VERY good thing. In almost all cases guts are ‘healthy-ish’ place, to begin with, it takes a number of things to get it out of whack. Things like antibiotics, eating something toxic, poor or unbalanced diets, certain viruses, and other illnesses and so much more can all contribute to poor gut health. Dog’s are no exception to this, despite their natural resilience they can easily fall victim to bad gut flora. 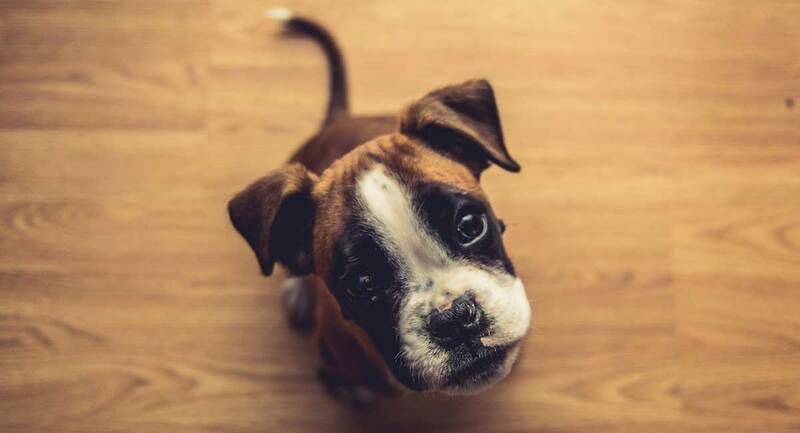 Rummaging through bins, eating the cat’s vomit, coprophagia (though this can suggest they need more enzymes), poor diet, even eating and drinking from plastic food bowls can affect your dog’s gut flora and detract from the overall health of your best bud. The take home is this – Prebiotics aren’t living cultures that are introduced, they lay the foundation so that already existing good gut flora can get about its business and create a healthy gut. A dog’s gut is vital to a normal immune function (same with us people). 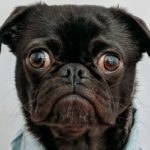 Healthy guts help corral, eliminate and dispel mycotoxins, facilitate recovery and stave off any number of ‘baddies’ that will undoubtedly occur in your dog’s life – no matter what type of a parent you are and how micromanaged your dog’s diet is. 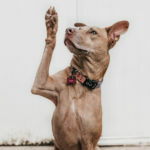 With a daily dose of prebiotics, your dog’s gut is in the best position to naturally grow ‘good’ bacteria and fight off the nasties as well aiding the recovery process. 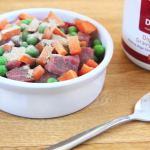 Dig-In is a specifically formulated prebiotic. Added to your dog’s dinner on a daily basis it aids recovery from any ‘nasty bacteria’ assailing your dog’s gut, normalizes digestive function so your dog can go about being healthy and happy and also sets the stage for good bacteria to flourish. To learn more about Dig-In – read here.